'more' is pretty cool as well. 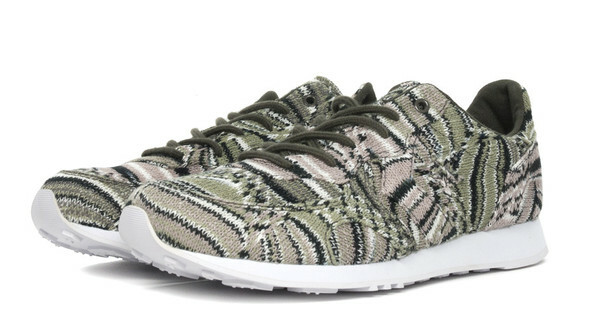 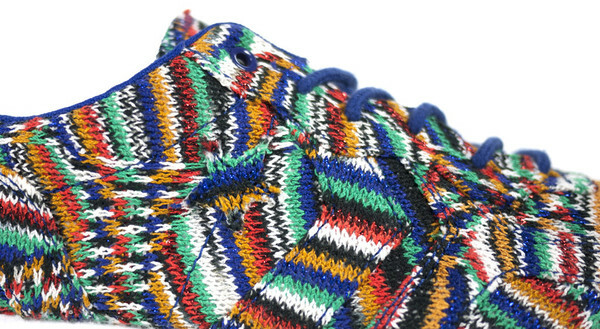 For Spring 2013 they've continued the kismet collaboration with Missoni and are offering their Auckland Racer model done up in that famed Missoni novelty knit. 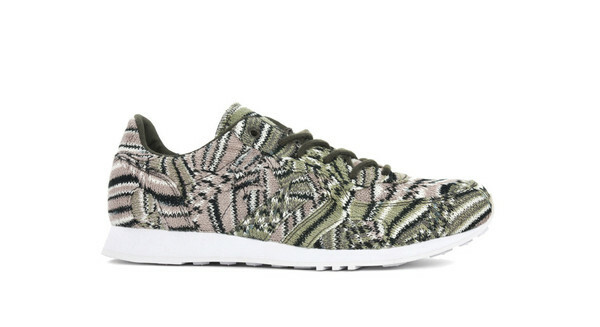 Super lightweight and packing lots of character, these trainers have the look of casual meets luxury. 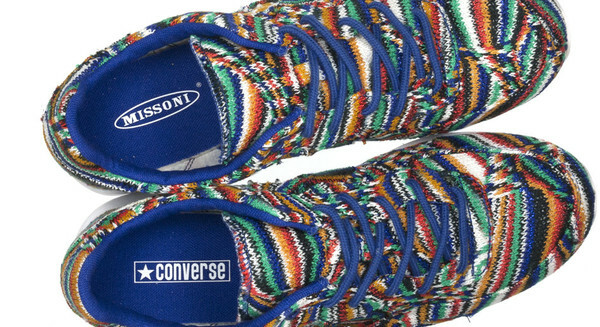 Available now in the two color ways of the kaleidoscopic Mazarine Blue and the beautifully tonal Bungee Cord at Bows & Arrows Berkeley.